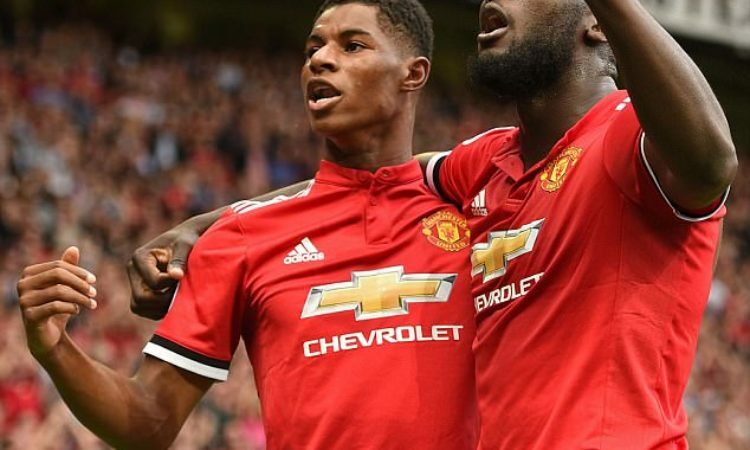 Interim boss of Manchester United Ole Gunnar Solskjaer has disclosed that he would not allow England forward Marcus Rashford to burn out and he trust the forward to tell him if he needs to be rested. Rashford was observed to be tired towards the closing stages of the Red Devils 2-1 victory over Brighton & Hoves last weekend and was replaced late on in the game after picking up a knock to his knee. The injury will be accessed in the current weak ahead of Manchester United crunch FA Cup clash with Arsenal. Despite Manchester United form, worries of exhaustion have crept into the mind of several experts considering the high tempo pressing the players carry out high up the pitch. I have to be fair to the boys,” said Solskjaer. “I do demand a lot of sprinting and high press because we are Manchester United .